Are you thinking about getting into the dude ranch business or already have? 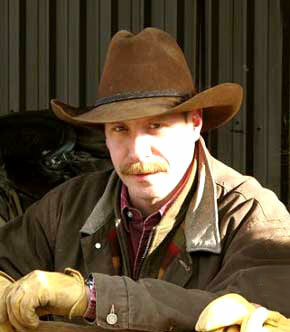 Dude Ranching is a lifestyle business and can be very rewarding. But when starting out it is vital that you stack every advantage you can in your favor. If you would like help avoiding costly mistakes and advice based on over 20 years experience in the industry please fill out the form below. Are you interested in buying or starting a dude ranch? Have you selected a ranch? What is it called? Do you have experience in the dude ranch industry?